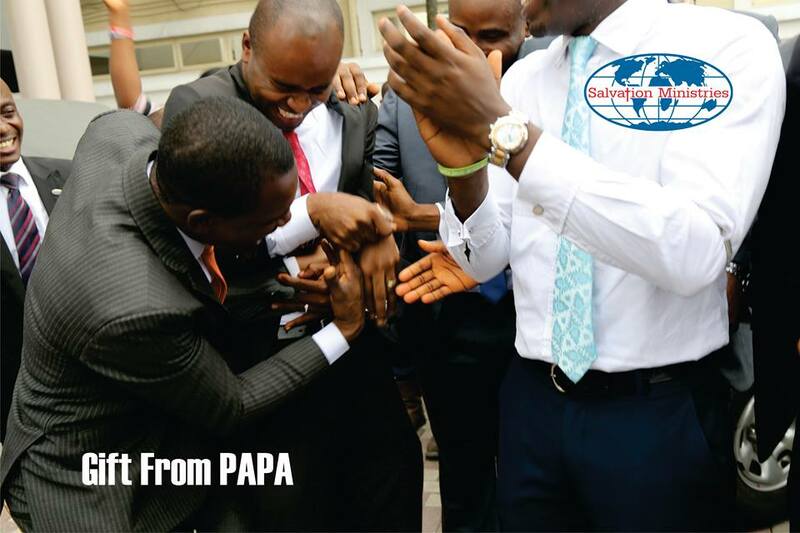 On the 21st of October 2016, the founder of Salvation Ministries, a Mega Church in Port Harcourt will clock 54. 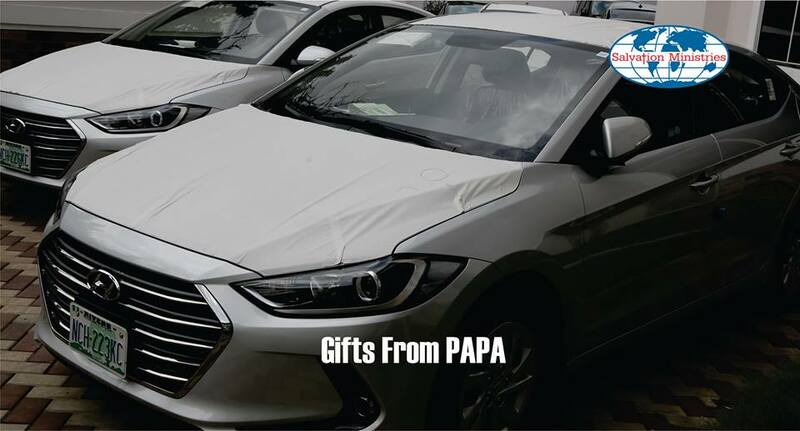 In preparation for his upcoming birthday ceremony, the humble Man of God gave several Hyundai cars to his church workers. He also welcomed his mentor, Bishop David Oyedepo to Port Harcourt this week. 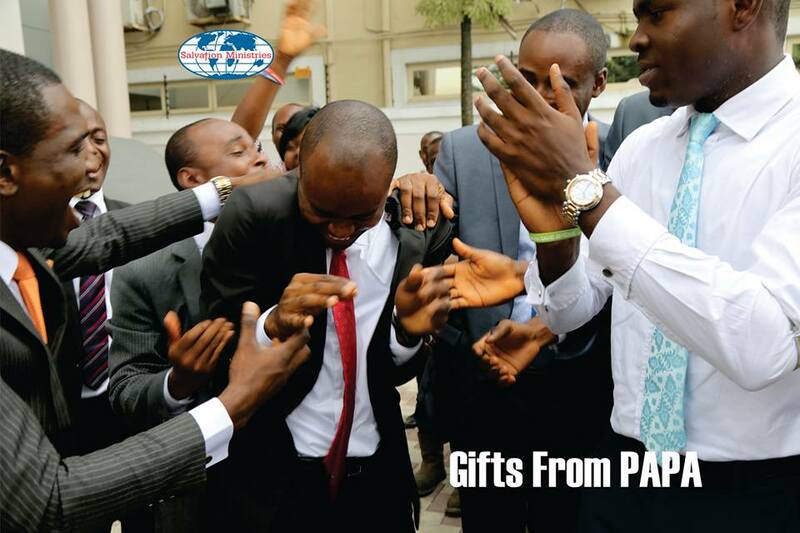 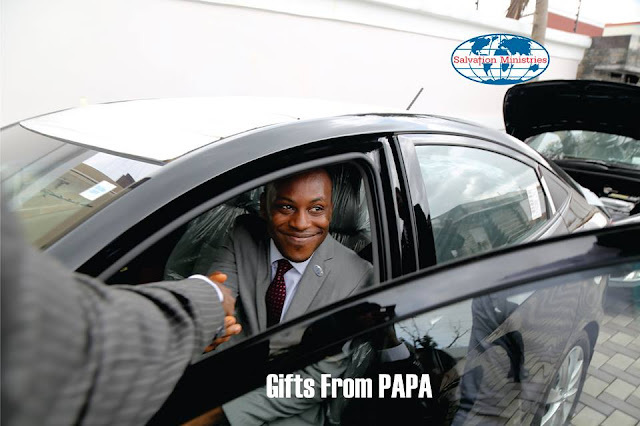 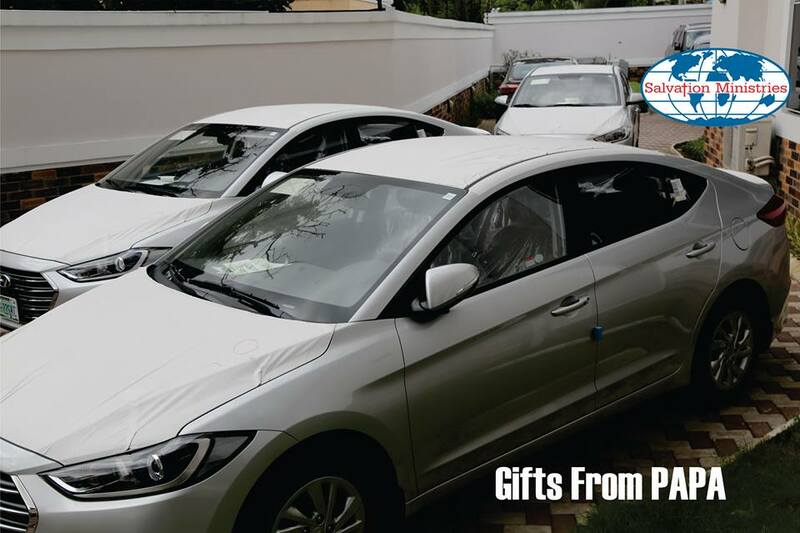 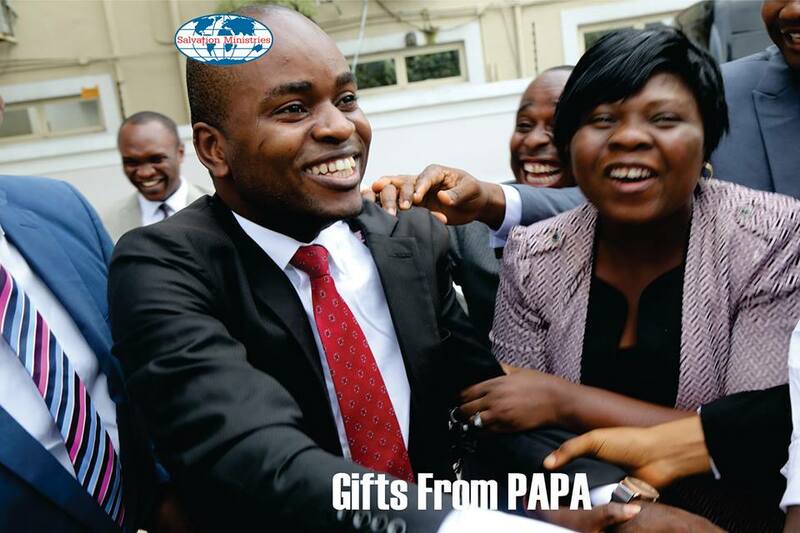 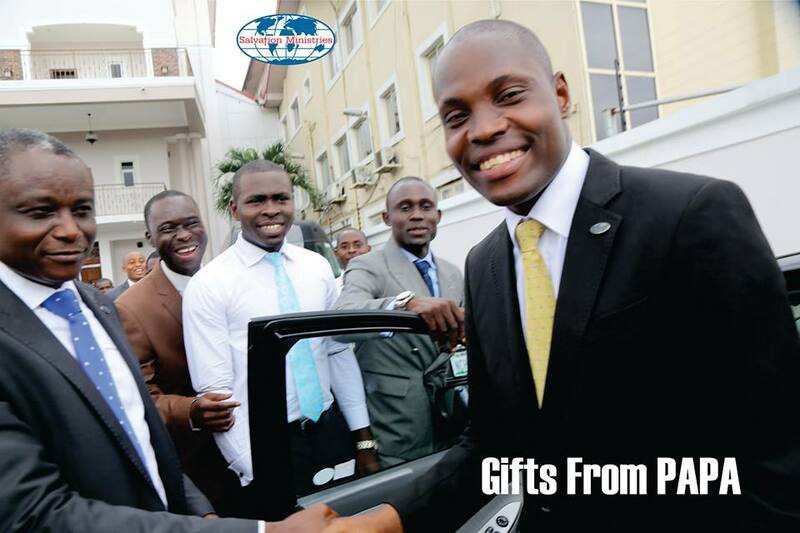 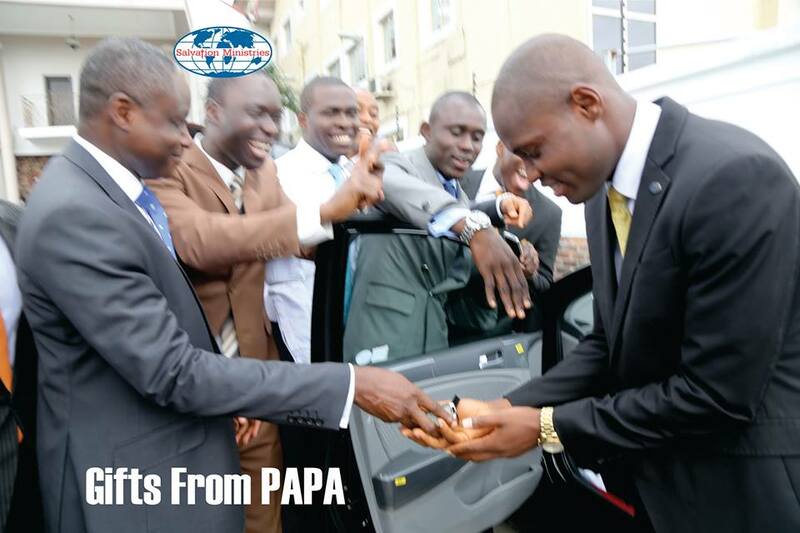 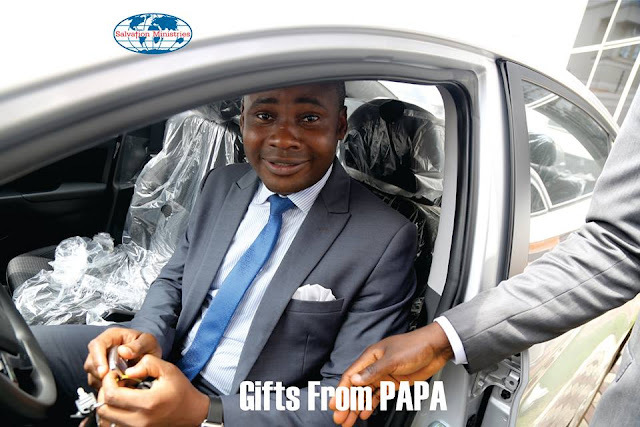 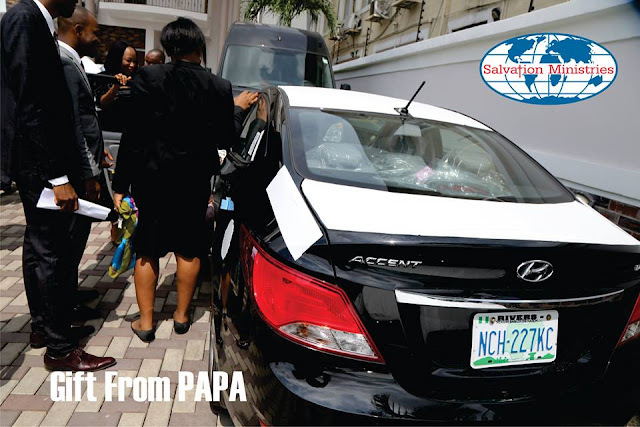 See photos of Bishop Oyedepo in Port Harcourt and excited church members of Ibiyeomie receiving their car gifts. 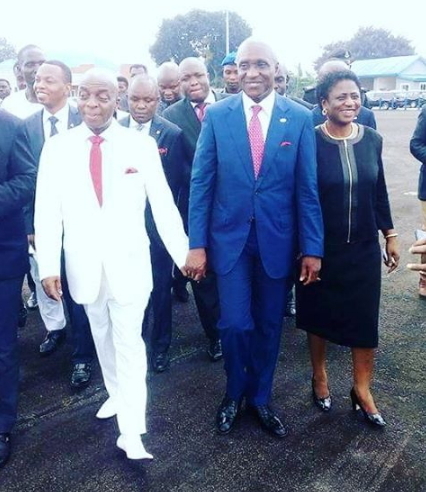 David Ibiyeomie was born on the 21st of October 1962 in Bonny Island. 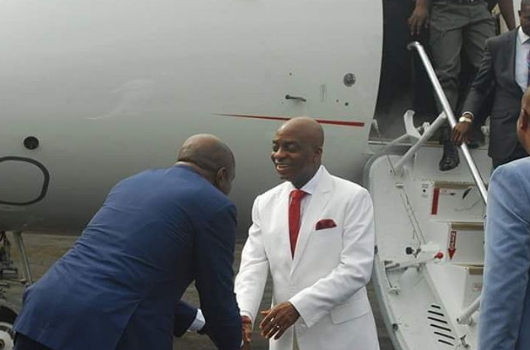 The spiritual son of Oyedepo is doing well in his ministry today because of his passion for God and the expansion of his kingdom on earth. 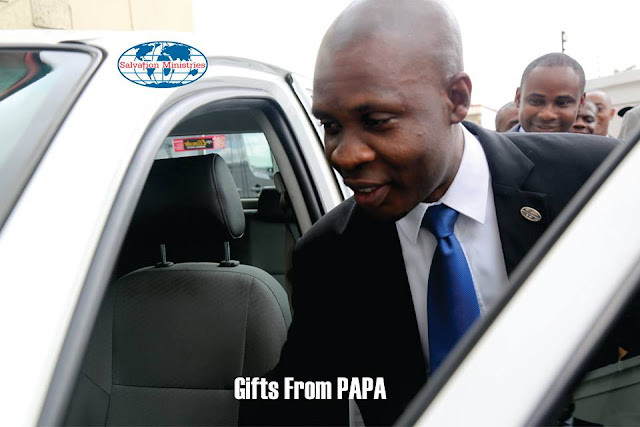 Pastor God bless you for your generosity. Pastor where is my own gift sir. Any amount will be grateful. 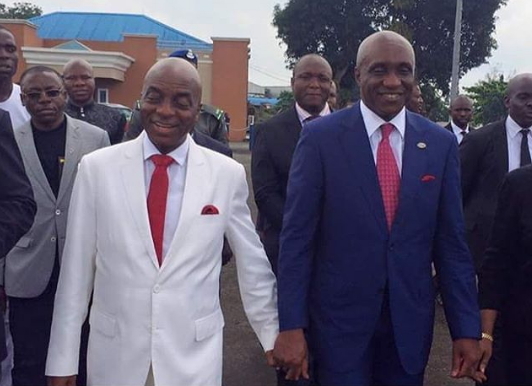 Happy birthdayg to my mentor.There’ s no better way to wish you happy birthday than to offer prayers of thanksgiving to God for placing you a living legend in our midst.